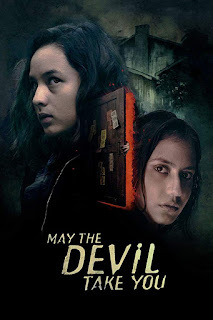 Indonesian horror, May the Devil Take You (Sebelum Iblis Menjemput) starts as it means to go on - demonic rituals, families bickering, and downright gruesome practical effects. Alfie's father has made a deal with a demon for cash. Lots and lots of lovely cash. He goes on to become a property magnet, and after the death of Alfie's mother, his wife, he goes on to remarry a film star. Then he falls into hardship, bankruptcy, and illness. To the point of being at Death's door. At this point Alfie, and her father's new wife and children all visit the last property owned by the family - the original house in Alfie's name. And then it all goes sort of Evil Dead. Like Sam Rami, turn from the screen, practical effects, oh my, horror. And it doesn't let up for the remainder of the run time. 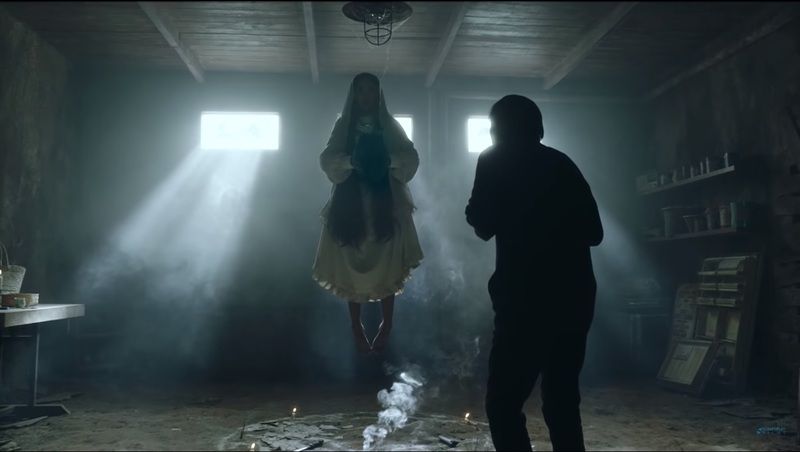 Writer/director Timo Tjahjanto (The ABCs of Death segment "L is for Libido") does an astonishing job of making the film terrifying. 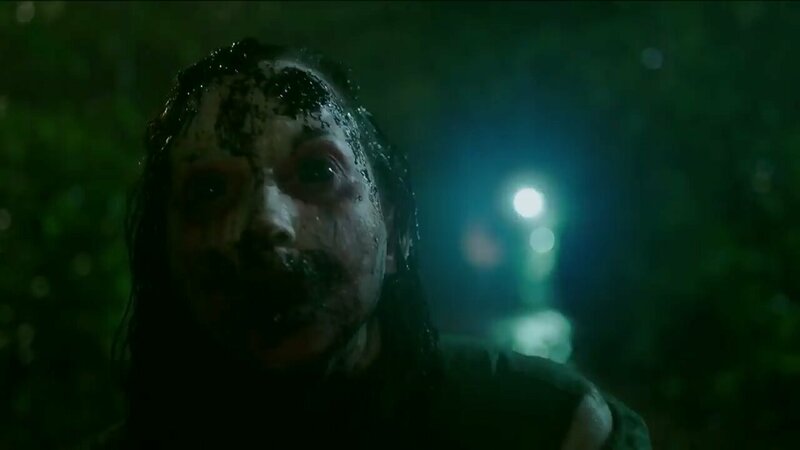 Those that have seen The ABC's of Death, will know where I'm coming from - L is one of the more demented segments - along with his segment in V/H/S 2 - Safe Haven. He has plenty of experience, and a great track record for disturbing, nae, disgusting cinema. Which is awesome. Protagonist Alfie is played by Chelsea Islan (Headshot). She does a good job. It's a solid performance going from bitter, sad daughter, to horror hero. The occasional drop in character can only come down to her relative inexperience, but it doesn't detract from the film. 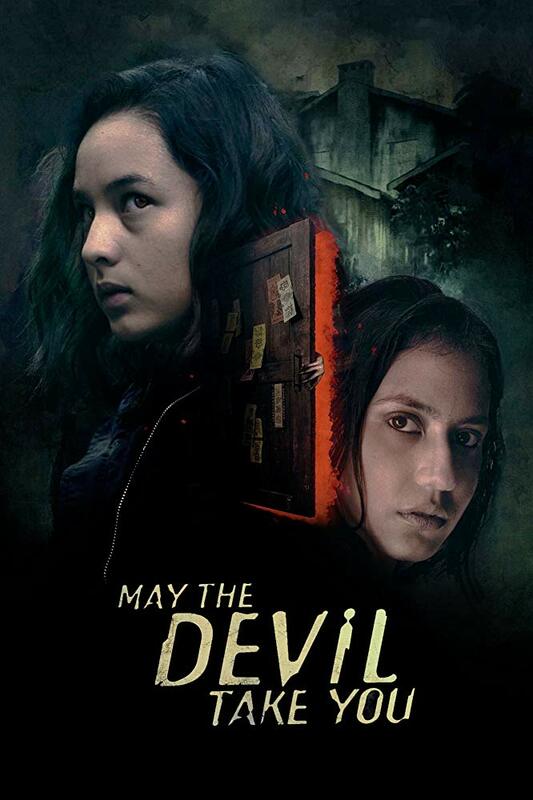 The other siblings, played by Pevita Pearce (Buffalo Boys), Samo Rafael (debut), and Hadijah Shahab (Pasukan Garuda: I Leave My Heart in Lebanon) do an above par turn, particularly Shahab as the youngest. 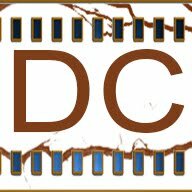 It's a well paced film, with a solid plot, and a satisfying ending. The acting all round is good, and practical effects are delicious, and the CG is spot on. And unlike a great deal of horror films made these days, it's actually scary. Obviously not being English language might put some people off, but this is definitely one to watch - showing up PG-13 horror films everywhere.